Dentist in Pittsburg, KS | Its a special time of year! Its a special time of year! Posted November 22, 2011 . 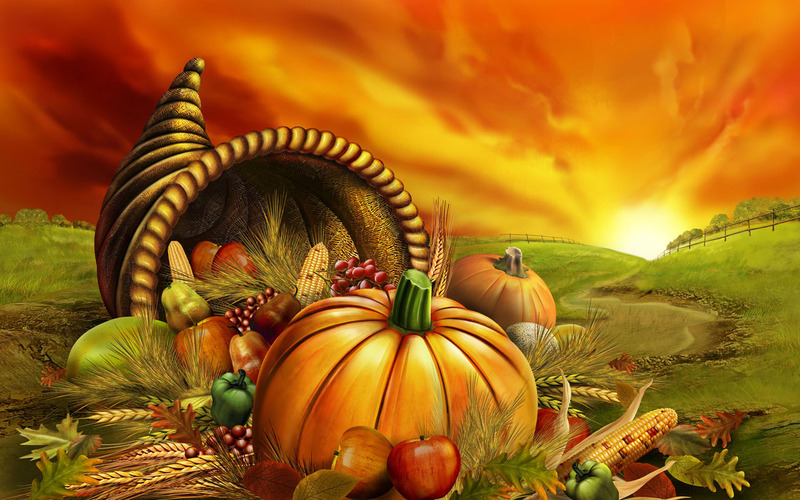 As Thanksgiving Day approaches, it is easy for all of us to reflect on all the things we are grateful for. Today’s post will be short and sweet. I am grateful for a loving God and His Son, Jesus Christ. They are the source of my strength and determination. They provide all I have, and all I am. I am thankful for my family–immediate and extended. The good times and the bad make me a better person! I am thankful for my career–I have an amazing team who work hard to make our practice a successful one, and a wonderful family of great patients who make “going to work” so easy to do! I am so grateful for friends–those local and miles away!! Thanks for your encouragement! I want to encourage you to please take a few minutes to reflect on your life and all you have been blessed with. Like me, you may be amazed and humbled by all you have!